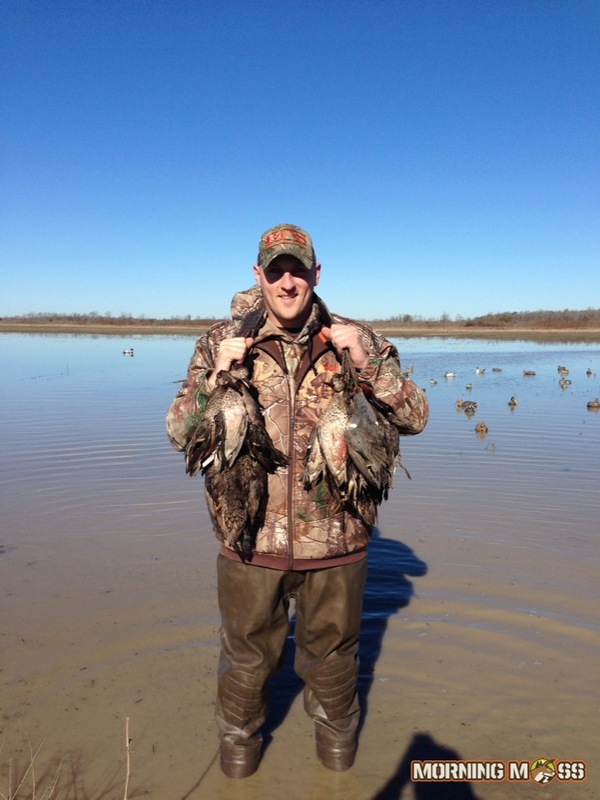 Nick Hall, friend of MorningMoss.com, had a successful hunt in Opelousas, Louisiana this past January. 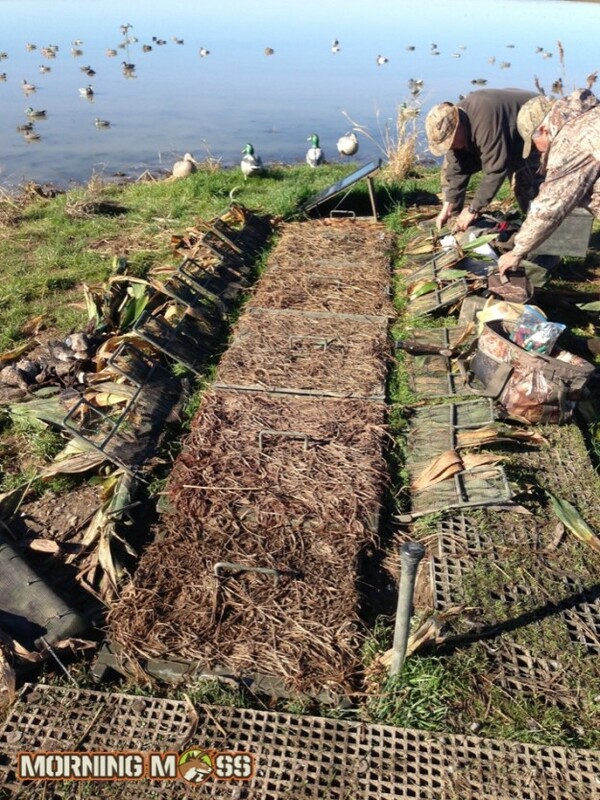 He got 12 teal ducks and 2 mallards with his Remington 870 12 gauge using 3 inch shells. 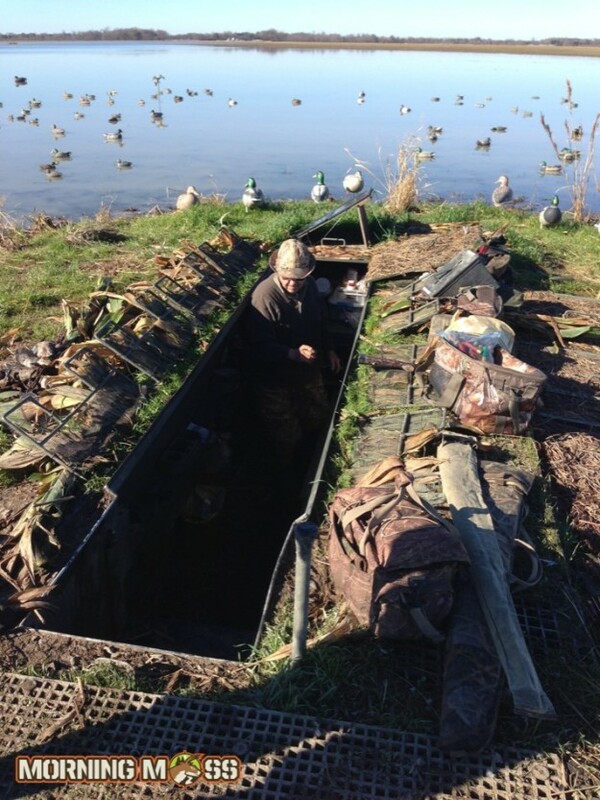 The blind he was hunting out of is the epitome of luxury and even had a damn grill in it! Gotta love hunting in 2014. Send your photos and pictures to PJ@morningmoss.com and we’ll put them on our site, Twitter and Facebook page.